Barbra Streisand is an American singer, songwriter, actress, and filmmaker. She is an actress who has won two Academy Awards, ten Grammy Awards, five Emmy Awards, and many more. She has also been felicitated with Grammy Legend Award. Today, we will try to disclosing her all facts including his career, affairs, and many more in this biography! What is Barbra Streisand known for? An American singer, songwriter, actress, and filmmaker. One of the richest women in the entertainment industry. 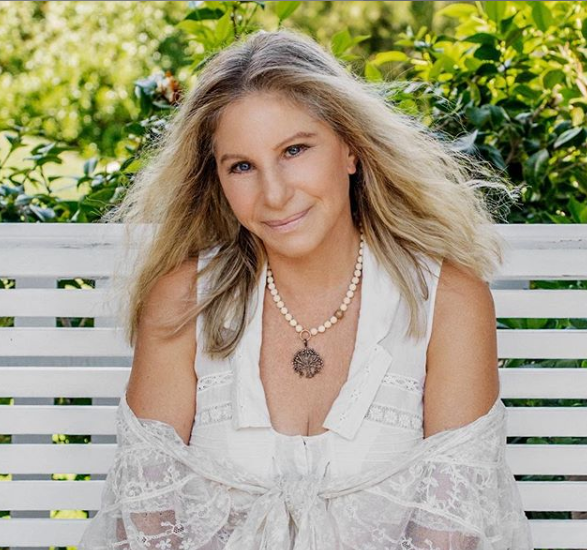 Barbra Streisand apologized on Saturday for saying that two men who accused Michael Jackson of sexually abusing them as detailed in the documentary “Leaving Neverland” were “thrilled” to be with him. She was born in Williamsburg, Brooklyn, New York City, New York, USA. Her nationality is American and ethnicity is Ashkenazi Jewish. Her birth name is Barbara Joan Streisand. Her mother’s name is Diana Streisand and father’s name is Emmanuel Streisand. Her mother was a soprano singer but later she chose to become a school secretary while her father was a high school teacher. Both her parents worked in the same school and this is how they met. Her parents married in the year 1930. In August 1943, her father passed away due to complications from an epileptic seizure. Then her mother re-married. She has an elder brother named Sheldon Streisand and a half-sister named Roslyn Kind. Roslyn is also a singer. She studied at the Jewish Orthodox Yeshiva of Brooklyn. She was a bright student but her only complaint was she was an undisciplined student. Then she changed her school to Public School 89 in Brooklyn itself. Later on, she graduated from the Erasmus Hall High School and specialized in modern history, English, and Spanish. In 1959, she graduated from Erasmus Hall High School. During her teenage years, she worked as a singer at a nightclub, after which she appeared in ‘Summer stock theatre’ and a number of ‘Off-Broadway productions like, ‘Driftwood’. In 1961, she made her debut on television with ‘The Tonight Show’ and sang Harold Arlen’s ‘A Sleeping Bee’. The same year she became a semi-regular on ‘PM East/PM West’, a late night talk show. In 1991, a compilation of all her works including live performances, songs, and other unreleased material, was released in a four-disc edition titled’ Just for the Record’. After an eight-year hiatus from acting, she appeared in the 2004 comedy film ‘Meet the Fockers’, and later in its sequels ‘Meet the Parents’ and ‘Little Fockers’. In 2012, as a part of the ‘Barbra Live Tour’, she performed for three hours straight at the Barclays Center, Brooklyn. Some of the prominent guests present at the venue were Woody Allen, Michael Douglas, Donna Karen, and Ralph Lauren. 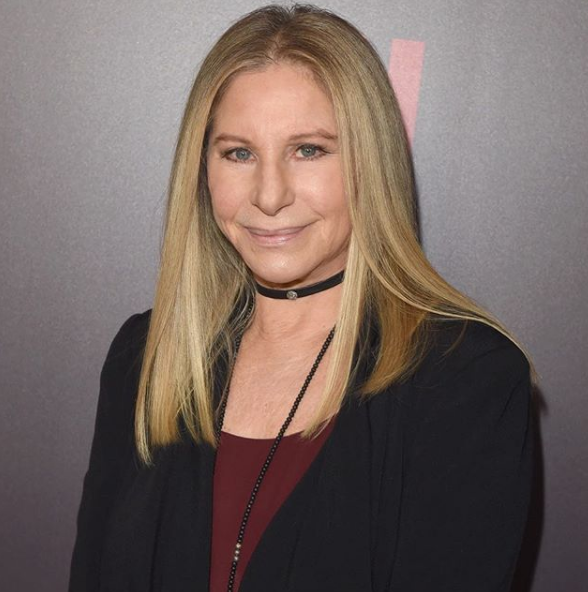 In April 2016, it was reported that Streisand was in advanced negotiations to star in and produce the film, which will be directed by Barry Levinson and distributed by STX Entertainment. Two months later, the film's script had been completed and production was scheduled to begin in early 2017. Moving towards her personal life, Barbra Streisand is a married woman. She is married to James Brolin. He is an actor by profession. He is her second husband. The couple tied the knot on 1 July 1998, at Streisand’s estate in Malibu, California. They are also known as Hollywood’s’ power couples. They met for the first time at a dinner party. They went for their first date on 1 July 1996. So, their marriage date is the second anniversary of their first date. Previously, she was married to Elliott Gould. They married on 21 March 1963 and has two children with her. A son named Jason Gould and a daughter named Molly Elizabeth Brolin. But due to some differences, the couple divorced in the year 1971. Prior, she has had many affairs. She has been linked with Pierre Trudeau, Ryan O’Neal, Andre Agassi, Don Johnson, Richard Baskin, Kris Kristofferson, Jon Peters, and Peter Jennings. How much money is Barbara Streisand worth? As of 2019, Her net worth is estimated said $400 million easily making her one of the richest women in the entertainment industry. She lives on the lap of luxury. According to sources, Streisand owns a personal shopping arcade in her luxe oceanfront clifftop mansion in Malibu. She bought the property for $20 million and today, it is said to be valued at $200 million. Observing her body statistics, She has a perfect height standing with 5 feet 5 inches tall and her total body weight is 54 kg. She has a blue eye color with dyed blonde hair color. Her bra size 34C. Her other body information was not disclosed yet. In the case of disclosed, we will let you know. Named the best-selling female singer of the 20th century. She has sold more than 68 million records, with 47 Gold, 28 Platinum and 13 Multi-Platinum. The first woman since the silent era to direct, produce, write and star in a feature film; she also sings [Yentl (1983)]. According to biographer Christopher Andersen, Streisand was banned from the White House by first lady Hillary Clinton after she discovered the superstar had stayed the night in March 1993 while she was out of town, visiting her father on his deathbed in Little Rock, Arkansas.